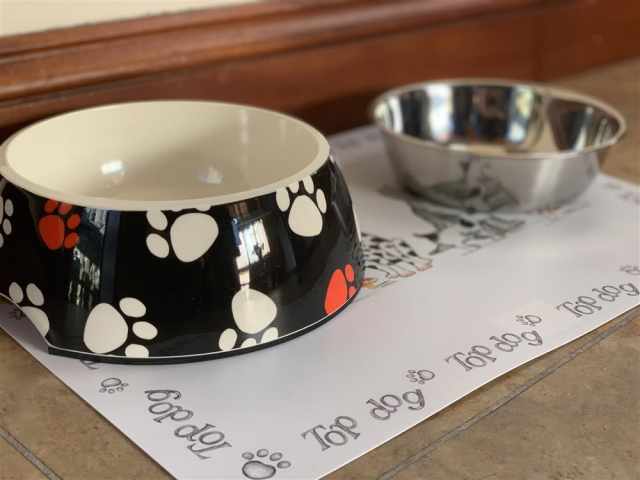 This property is one of our super pet friendly properties and welcomes one large or two small/medium dogs. First basket of logs complimentary with additional logs available for purchase. 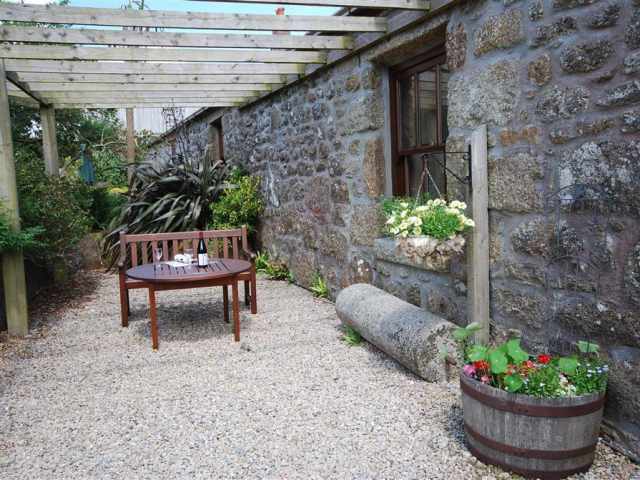 Well-appointed and super spacious is Tremerth Cottage near Mousehole providing comfortable accommodation for two. Tremerth is a terrific barn conversion with lovely views across rolling countryside and dog walks a plenty on your doorstep! Set within the grounds of the owner's farm, Tremerth Cottage is one of two holiday cottages lucky enough to occupy this special location. 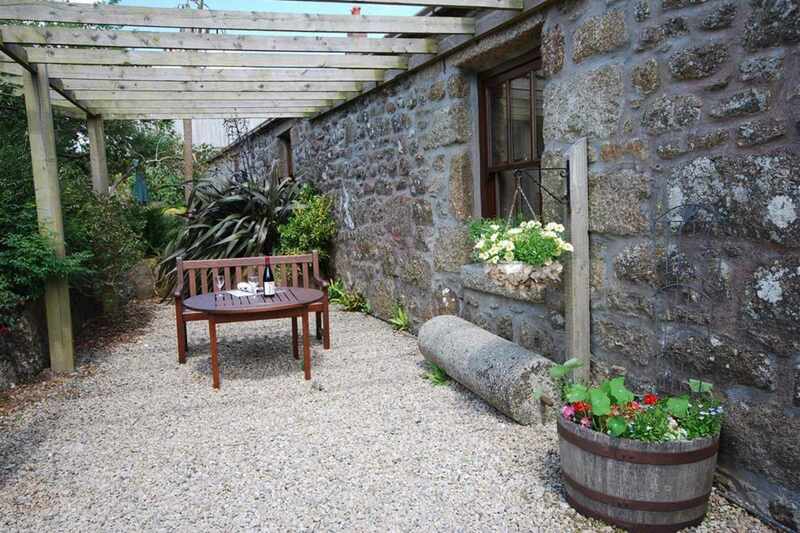 The beach and cove at Lamorna is less than a mile away with the picturesque village of Mousehole 1.7 miles away. For a wider choice of amenities the historic port town of Penzance (famous for its pirates) is less than 4 miles by car and offers a selection of supermarkets, high street shops, cinema and leisure facilities including the Art Deco salt-water outdoor Jubilee pool (opening summer 2019). The town of Newlyn famous for its fish and art school is less than a ten minute drive. You will be spoilt for choice with a selection of glorious sandy beaches all within a short drive of Tremerth. The nearest dog friendly beach at Longrock between Penzance and Marazion welcomes dogs all year round. 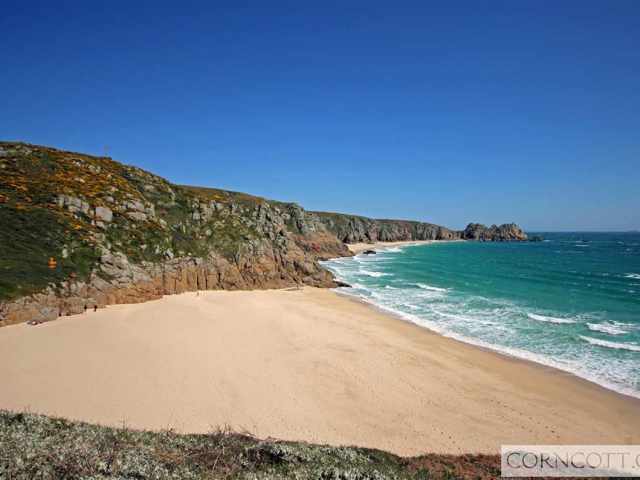 The beautiful golden sandy beaches at Porthcurno and Sennen Cove are approximately 8 miles from Tremerth. Entered from the pretty side gate adjacent to the property, a couple of steps lead up from the stable door into the kitchen/diner. The kitchen provides ample storage and set down space as well as the usual appliances for your convenience. 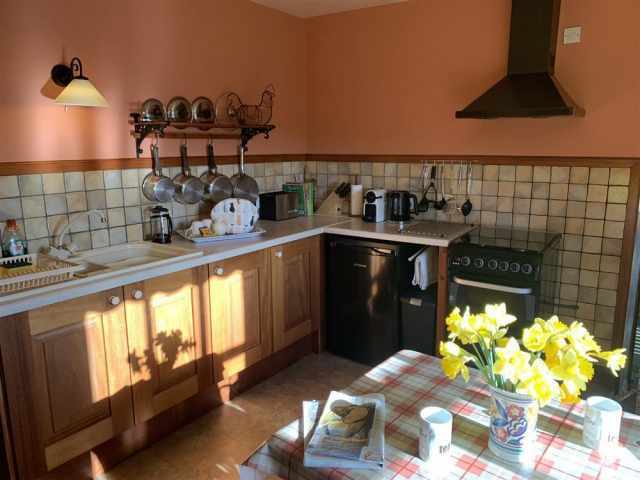 A shared laundry/boot room is located in the courtyard and accommodates a washing machine, tumble dryer and additional freezer space should it be required. 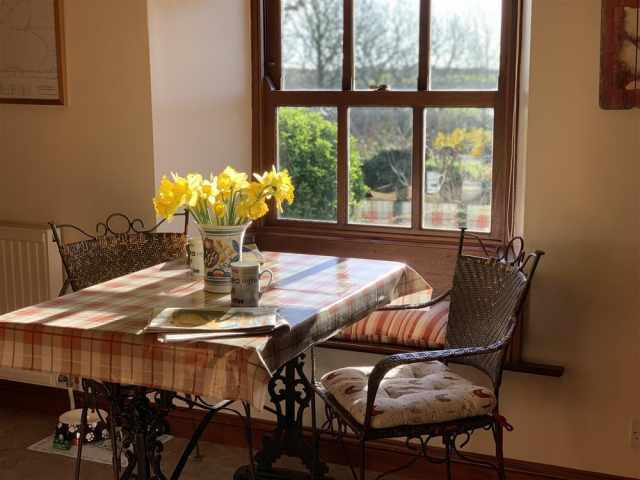 A charming table arrangement for two complete with window seat looks out from the kitchen across the owner's farmland and provides the perfect place to plan the day ahead with a morning cuppa. 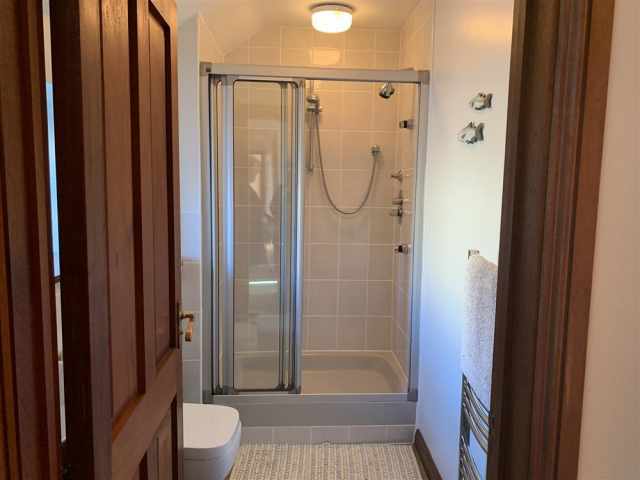 From the kitchen is a carpeted light and airy hallway leading to; the spacious bedroom with super king bed and television, seperate shower room with large cubicle, WC, wash basin and heated towel rail and comfortable living room. Two carpeted steps lead down into the lovely, duel aspect living room with feature granite fireplace and wood burner providing supplementary heating if required. 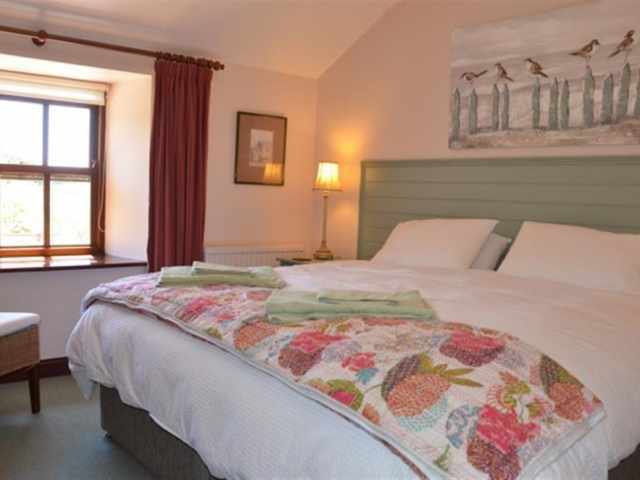 The super king bed can be used as two single beds if preferred, please advise the office when making your booking. Ample hanging and drawer space is also provided within the bedroom. 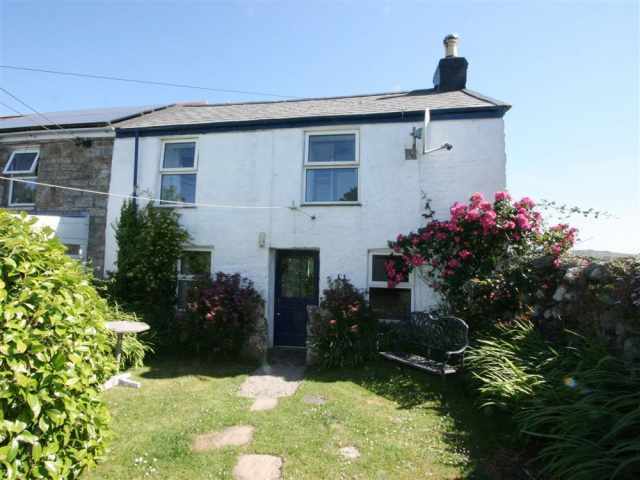 The property is efficently heated by oil central heating. Outside there is ample parking for one car on a gravel surface with a pretty pergola and furniture providing a relaxing outdoor space for you to enjoy. 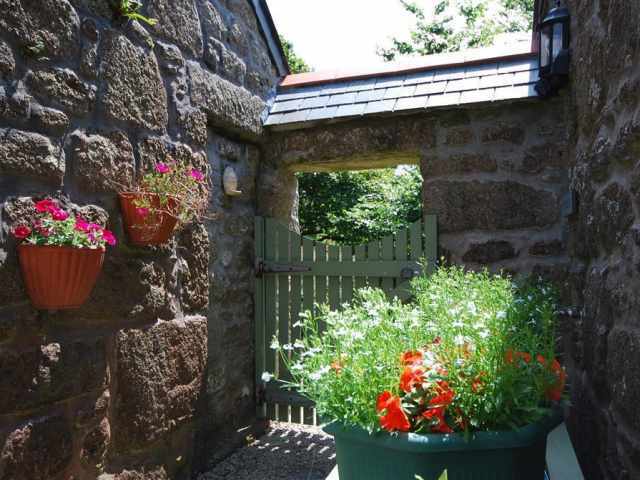 This property is one of our super pet friendly properties and welcomes one large or two small/medium dogs. First basket of logs complimentary with additional logs available for purchase.